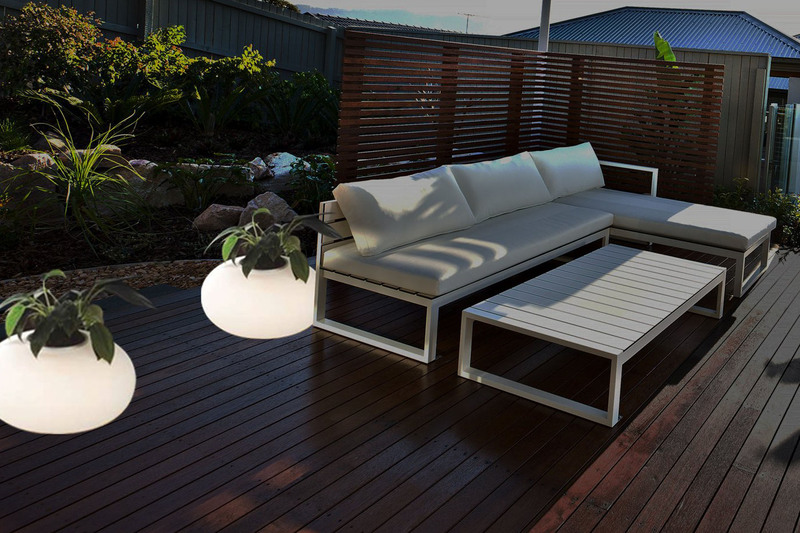 The Botanic Table Lamp is an agro inspired light featuring a white glass bowl serving as a planter and a light, ideal for outdoor lighting or any indoor space where you want some plant inflections. Do not use any harsh abrasives, polishes or chemicals. When using furniture polish, remove lamp from area to prevent buildup of polish on the base. Lighting Extraordinaire “Most lights illuminate a room, but few can change the character of a space altogether.” Objects of Interest brings you ‘transformative’ lights - designed to turn every space into a statement. Each piece is curated after a rigorous process of selection from the most gifted designers in the industry, by a team of prominent architects and interior designers who have a pulse on emerging and future trends in the world of lighting. One of the most eclectic sources for modern and eclectic lighting solutions, Objects of Interest focuses on creating incredible pieces that work in any space and double as works of art.